Andre Metivier has been involved with the sport of Track and Field for over forty years. As an athlete heexcelled at all levels. He was a high school provincial medalist in the sprints. He was a bronze medallist in the Long Jump at the 1982 Pan Am Junior Games. He attended the University of Toledo on a scholarship where he earned All MAC Conference honours in both the sprints and the long jump. As a coach, he has developed athletes in distance, sprints, hurdles, jumps and throws. Many of his athletes have gone on to compete at both the NCAA and CIS level. 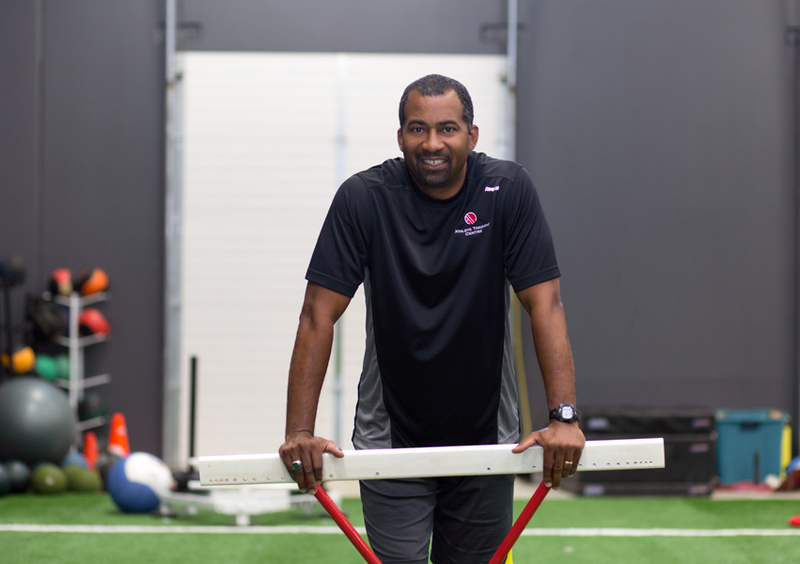 Over the years, Andre has worked with not only track and field athletes but with hockey, soccer, football and basketball players. Andre is a big believer that, regardless of the sport, speed will always be the determining factor for success.